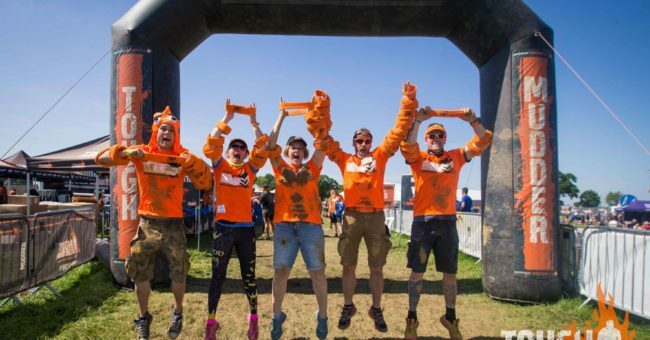 Tough Mudder has a great volunteer opportunity for those who want to gain more experience in Events/Sports and also those who want to have fun and like to socialise and meet new people! Volunteers are the driving force behind the event, bringing enthusiasm, knowledge and an element of team to the event. supports each other before, during and after the event. Become a volun-tourist! Discover the opportunities to volunteer and travel meaningfully around the world! 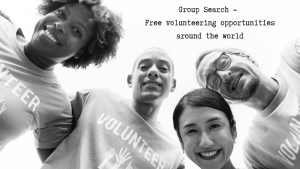 We add new opportunities every day: www.voluntouring.org Follow our updates on Facebook! 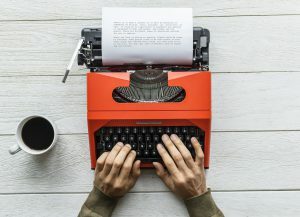 Write an article for us! Need volunteers? Submit a request! Happy Caravan & Refugee school for Greece and Netherlands (Amsterdam)! Culture Friend in Korea – join us for a language and cultural exchange!